Microsoft is offering a second chance at Surface Pro 3 discounts for anyone who missed the sale over the holidays. 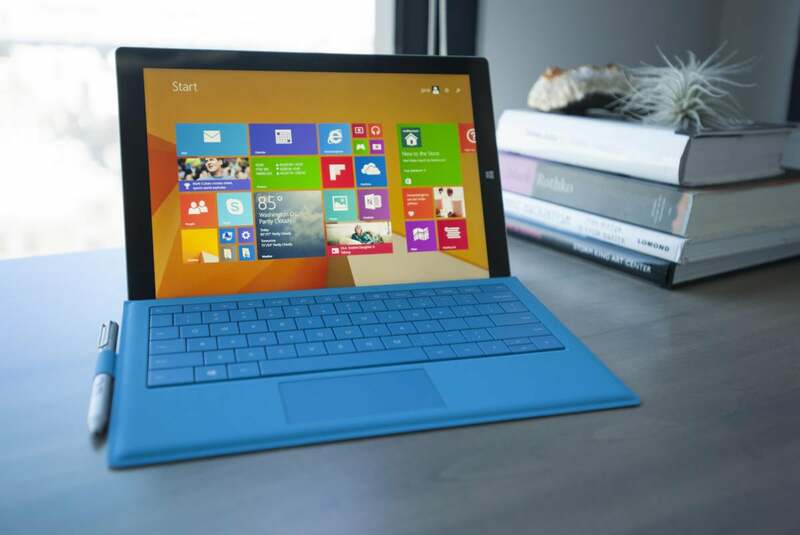 With the exception of the $799 Core i3 model, all Surface Pro 3 tablets are $100 off until February 7. The sale prices range from $899 for a Core i5 processor with 128 GB of storage to $1,849 for a Core i7 processor and 512 GB of storage. Microsoft is also throwing in a free protective sleeve, but you'll still have to tack on another $130 for the almost-mandatory Type Cover keyboard. The Surface line was a bright spot in Microsoft's latest earnings report, with revenues topping $1 billion for the first time even as the company phased out its cheaper Windows RT models. Why this matters: Fret about future hardware if you want, but this is still a good deal on a fine product. Prices aren't likely to get cheaper until the Pro 3 is actually replaced, and even then, the leap isn't likely to be as great as it was the last time around. If you've been waiting for an opportunity to buy, now's the time.